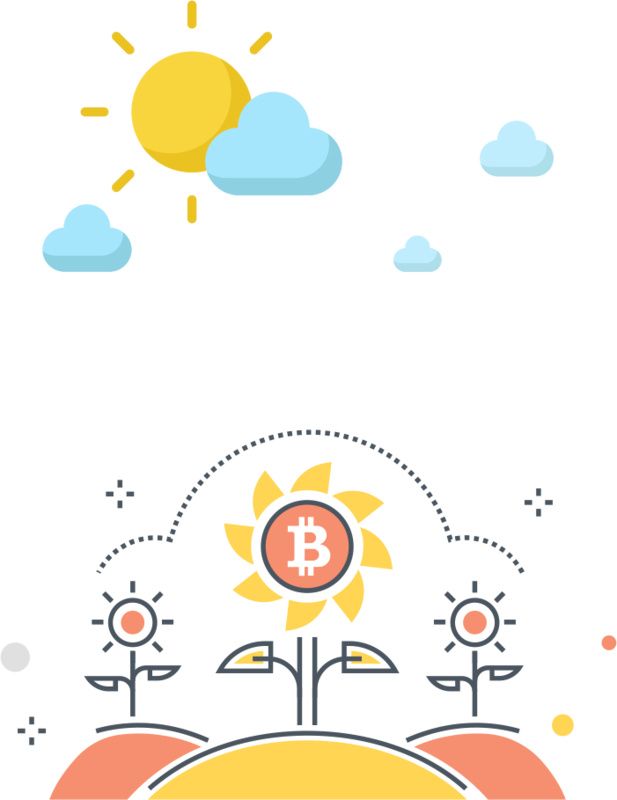 Cryptocurrency gained popularity with an initiative of Bitcoin. Bitcoin was introduced in the market in 2009. 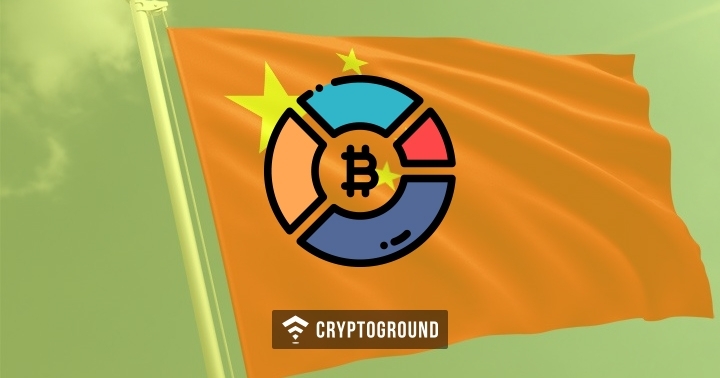 It gave birth to cryptocurrencies with more than 900 actively running, Cryptocurrency mining processes through which the transactions are confirmed. 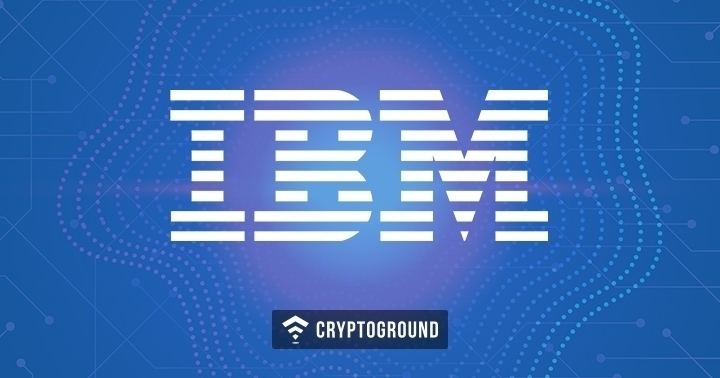 They are then added to the public ledger which is also known as blockchain. It is a method by which new bitcoins are released. Mining is quickly done with appropriate hardware and access of the Internet. 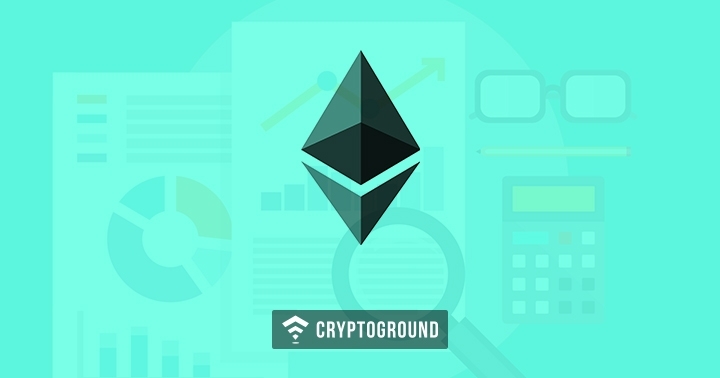 The blockchain is a technology that is made to support every cryptocurrency. 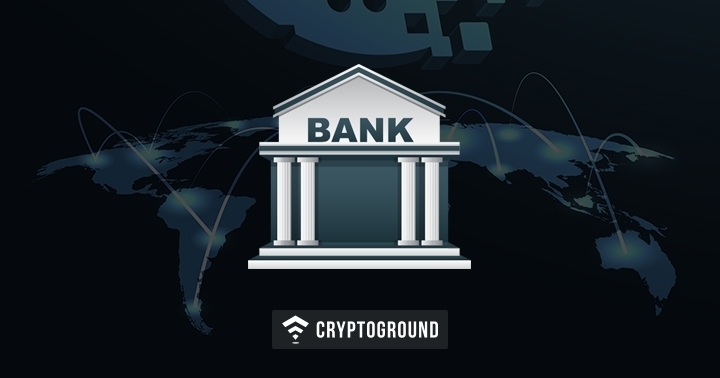 It is a public ledger of each and every transaction that involves cryptocurrency. These transactions are congregated into “blocks.” Cryptocurrencies use the network of peer to peer. 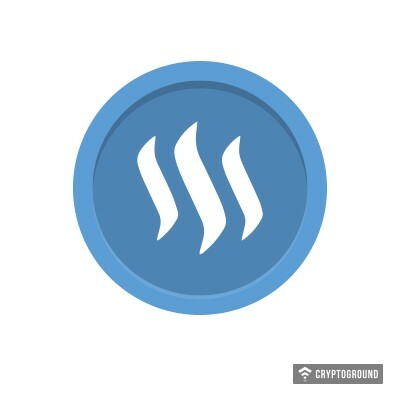 Every peer notes down the history of all transactions made and held a balance of every account. 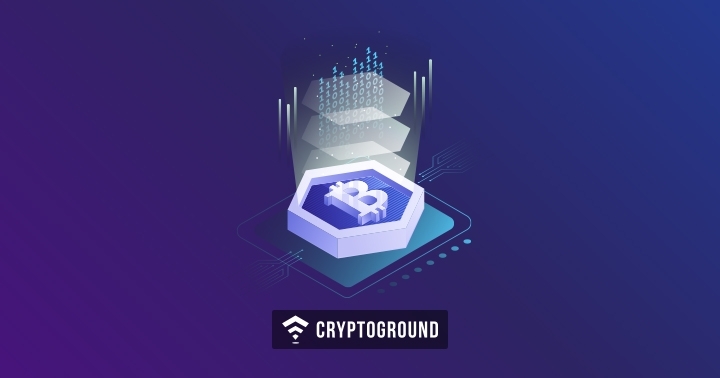 In simple terms, crypto mining is the process where transactions holding different cryptocurrencies are verified and added to the blockchain. Whenever a transaction is finished, a crypto miner checks the accuracy of date and update the blockchain with it. There is no particular central authority or any type of banking organization for issuing new mining blocks. It is carried through the way of Network nodes. Every time when a slew of transactions is collected into the block, it is added to the blockchain. A person (miner) who attaches the blocks get rewarded with a few cryptocurrencies. 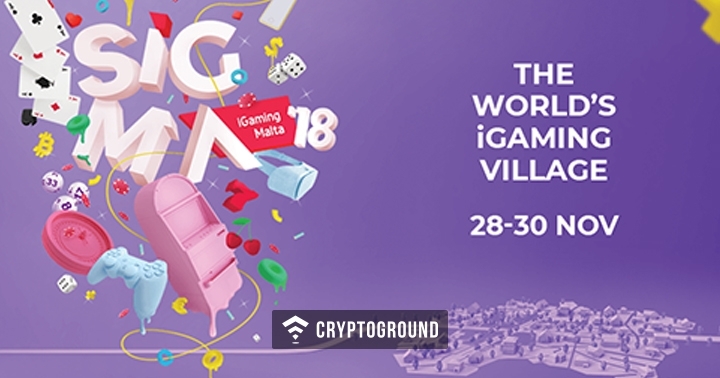 To stay ahead in this competitive world, a crypto miner needs an advanced technology of powerful computer and specialized hardware that is tailored to the mining process. Our standard computers do not support mining even if we have 3 SLI Nvidia Graphics card. Also, beyond technology, miners need to consider the rising cost for running these machines throughout 24x7. It may sound easy to do, but it is an expensive enterprise to start with. To make a good countable profit, you need to invest a lot. If you are running multiple machines, then you have to find an adequate place for cooling miners. Miners usually throw oodles of heat that is not easily cooled down. Bitcoin is popular digital currency but it quite hard to mine. There are professional miners with advanced hardware are ready to dig hard for mining Bitcoin. 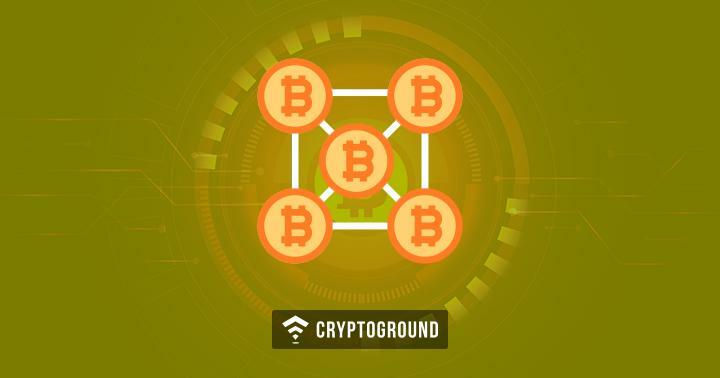 Bitcoin network process about 5.5 quintillion hashes per second, so your equipment has to be capable of performing a large number of calculations within limitations of short time. Its miners consume more electricity comparing to 159 countries, which is a massive amount of consuming power. As per the report, it annually consumes about 29.05 Terawatt hours that is equal to 0.13% of global electricity consumption. As per a report, if there would be hardware customized to consume less electricity, it would beneficiate miners to cut down their efforts and costs. 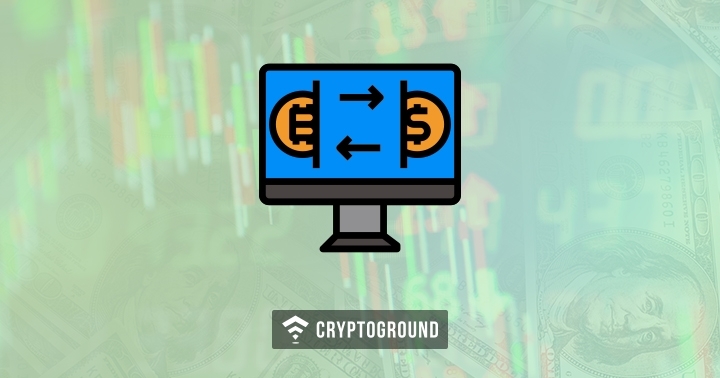 While many of the users are generating virtual coins with substantial investment in their hardware or PCs, there are some alternatives also. In 2010, Bitcoins could be easily mined with Pentium4 processors. It is difficult for a person to handle technical equipment and a mining farm. Let us see the alternatives of mining. 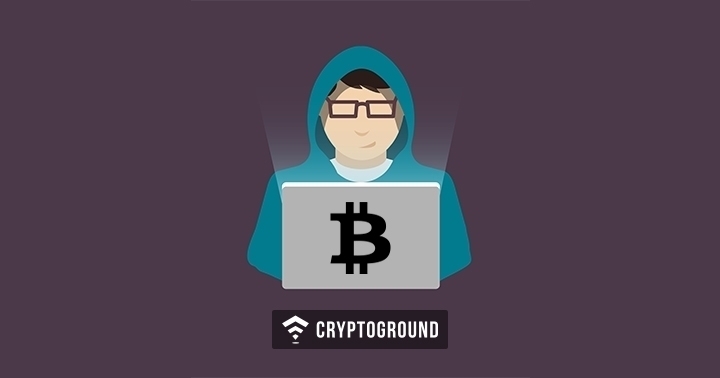 Laptops can handle sophisticated computations and can be used to achieve some kind of altcoins. Even a good processor CPU will work. A smartphone can lead you to for crypto mining. 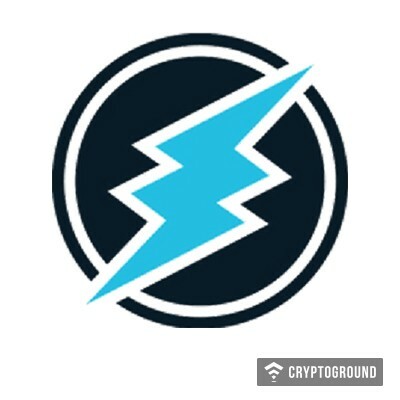 ETN currency was primarily designed to use smartphones for cryptocurrency adoption. Mining ASIC Chip is a type of Graphics Processing Unit that can be used for mining. It can cost you from $100 to $3,000. But still a better alternative compared to those expensive traditional methods. Cloud mining is the procedure, where you need the least equipment in a data center and at the same time can get crypto too. It is ideal for those users who don’t want to spend much on their technical facilities for mining. 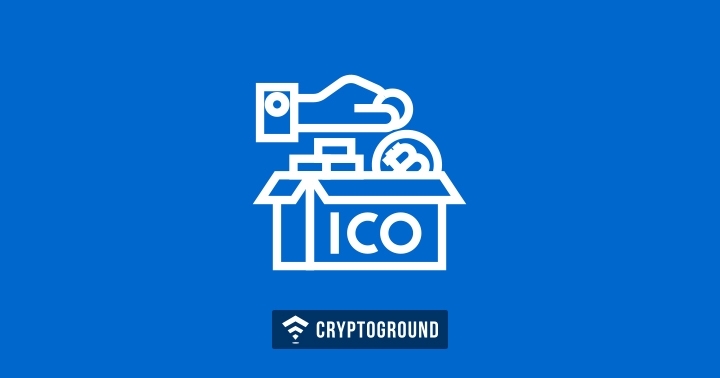 There are PCs which are not readily compatible to withstand the mining process; then you get an alternative of joining with other Internet users. Join the mining pool that gives you access to mine and unite with people similar for better processing. Mining proved its good output in 2009 where millions of users produced noticeable dollars by now. However, there are those who lost too. 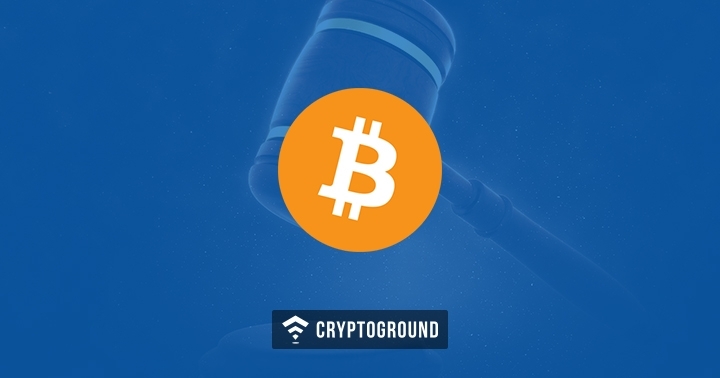 As per expert, it is not a wise decision to mine in Bitcoin as it requires a lot of processing power from the miner’s end that we just discussed. It includes huge investments and maintenance cost. 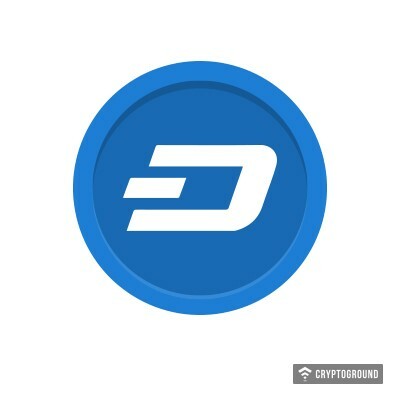 However, there are a good amount of altcoins that can be used with the devices available at your hand. We provide you some of the considerations to look for when mining at home. For using these coins, all you need is run and install special software on your PC or laptop. 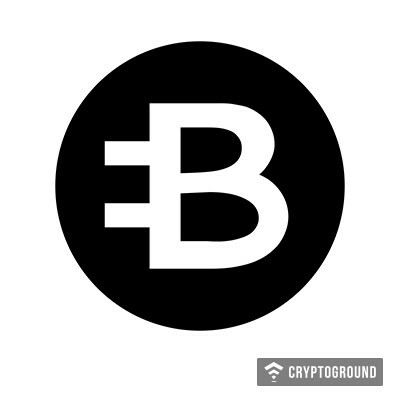 It is an open-source currency that gives you freedom of fast transactions. It is private, safe and is ideal for making real purchases. It offers anonymity through decentralized master code network, that is impossible to trace transactions. Recently, it has gained a surprisingly big amount of fanbase. 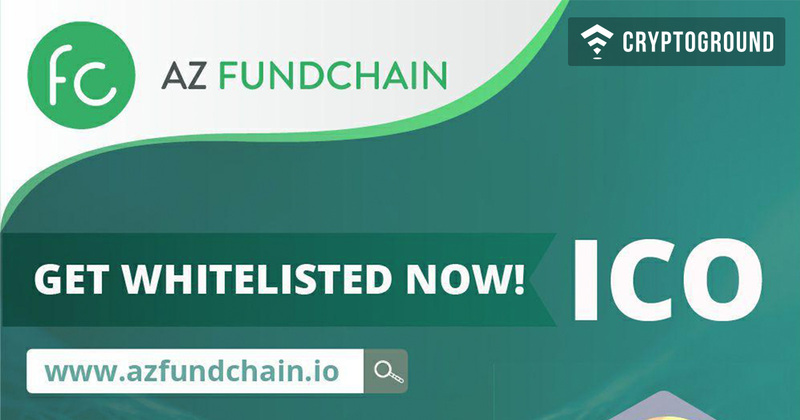 It is a blockchain platform where you can earn by rewards and votes. Users can gain virtual currency differently rather than using the traditional way of mining. It is a peer to peer currency that allows for fast payments throughout the globe at no cost. It has some better features like quicker confirmation rates, improved storage efficiency, and well-grounded support. Litecoin uses Scrypt function which is also used by Tenebrix. 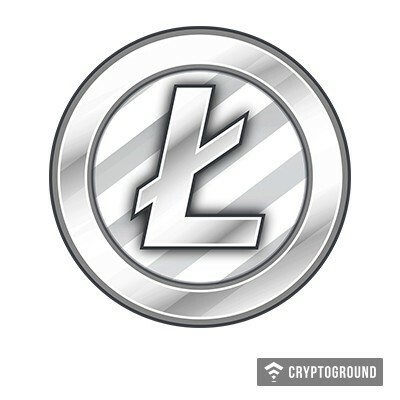 Litecoin is best for those who want to invest in valuable and promising coins return. 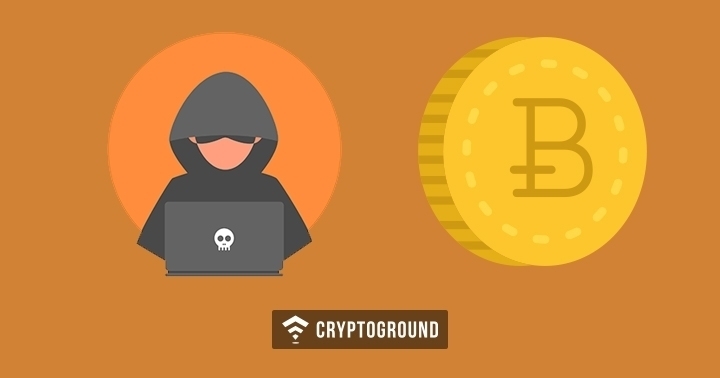 It has a method of Crypto Note protocol that allows you to do transactions anonymously. You can get it through Xmrig software available for both GPU and CPU options. Beyond traditional PCs, you can mine numerous altcoins on GPU. It was considered as one of the best cryptocurrency to mine in the year 2017 due to its exponential growth observed. 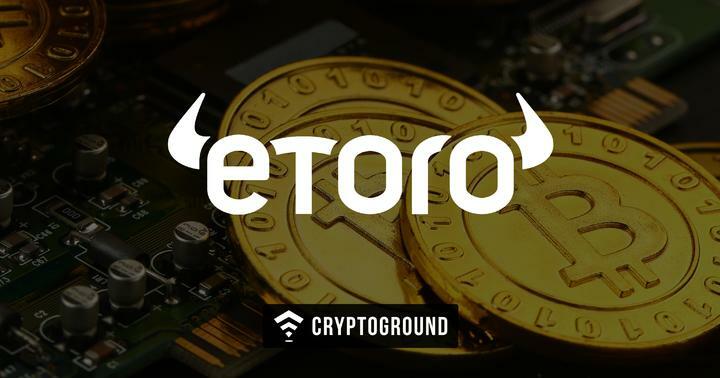 It is worth cryptocurrency for most well-established coins with an option of an anonymous transaction performed. AMD graphic cards NVIDIA graphic cards are compatible with. Multiminer, GUIminer will facilitate mining on your PC. 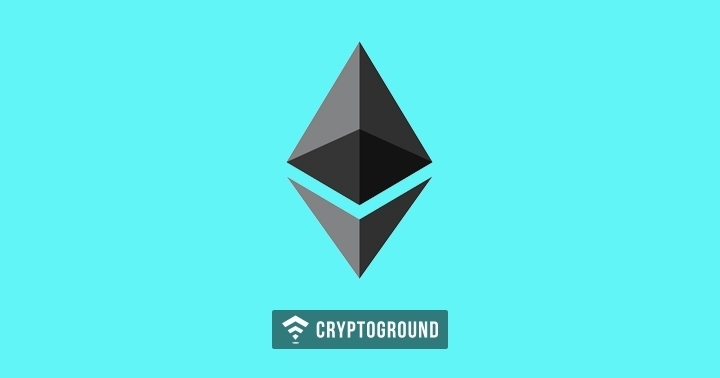 After Bitcoin, Ethereum is biggest capitalized cryptocurrency that can be mined with CPU and GPU both. With its feature of smart contracts, it is highly valuable. It also provides you with reasonable safety and makes speedier your transactions. 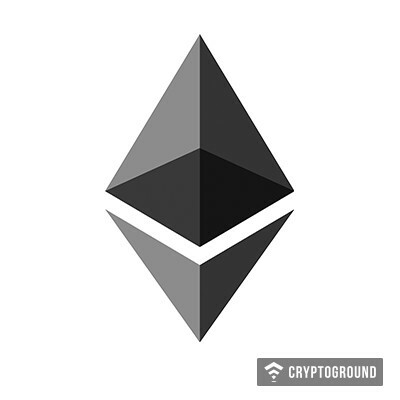 As per records, Ethereum’s price increased by 200 times and is still growing. Ethminer, a process of mining, is most convenient and efficient for GPU solutions. 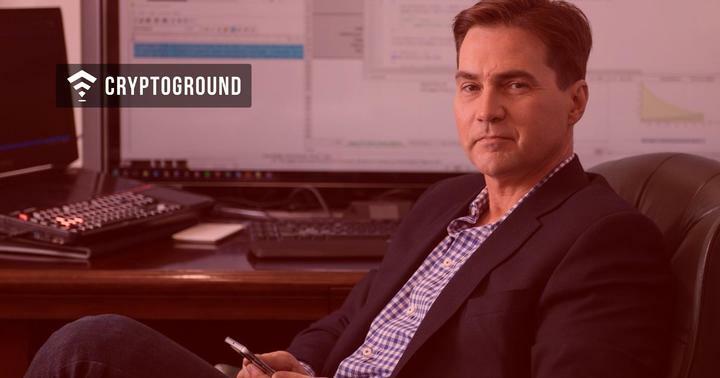 It was initiated in 2017 with the method of CryptoNote algorithm, and increasingly gained popularity for most promising coins in 2018. ETN is compatible with almost all devices easily. 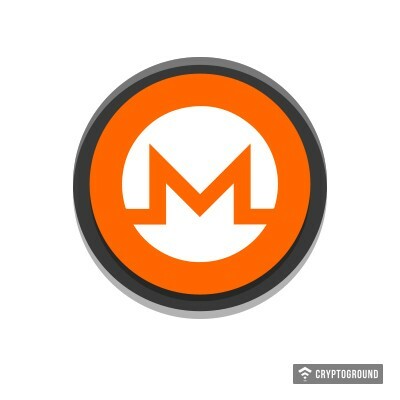 For Nvidia GPU users they need to install XMR-STAK 2.2. miner. 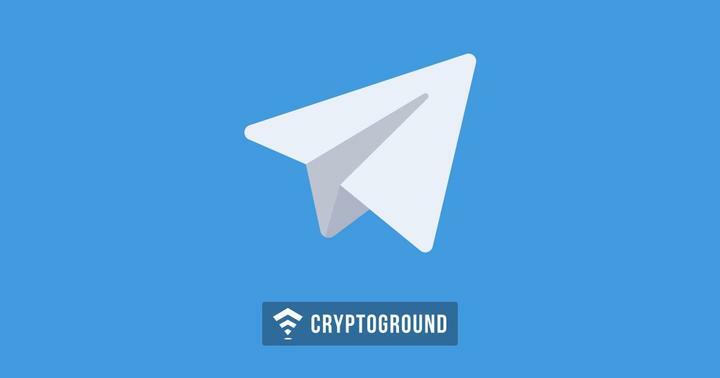 It is a new altcoin and has been growing with many users. 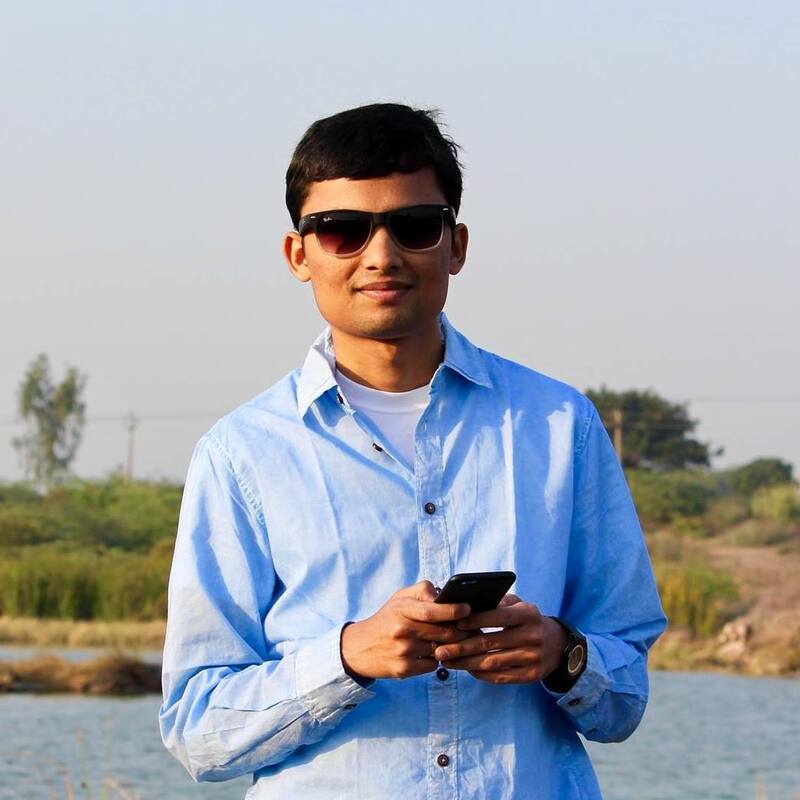 It uses a proof-of-work algorithm for verifying the transactions. Vertcoin miner has a graphical user interface that allows mining for CPU and GPU uses. 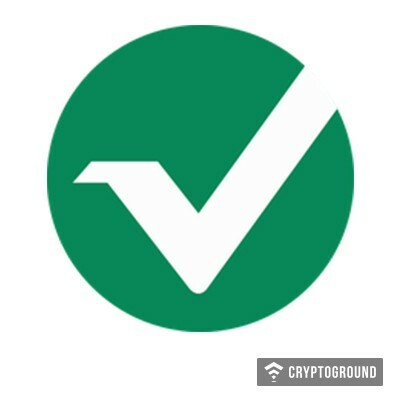 Vertcoin supports AMD and Nvidia graphics cards. You need additional fans to cool down your PC while mining. With appropriate hardware and software, mining can be done satisfactorily. You should follow guidelines and keep track of your activities for safe investment. You need extra fans if you want to do the mining process with several graphics cards. 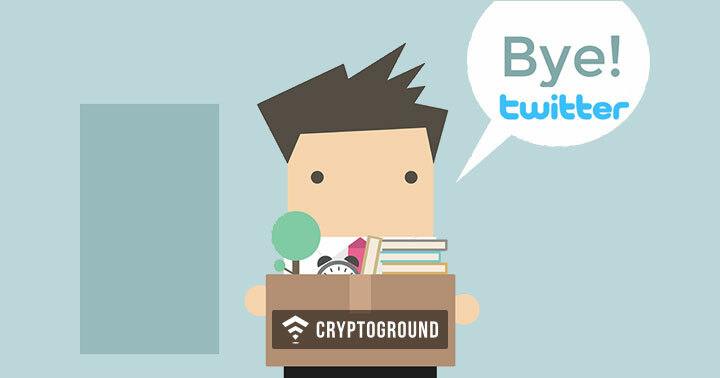 Cryptocurrency has opened the door to many tech-savvy users. With proper knowledge and minimal effort, they can earn cash easily. 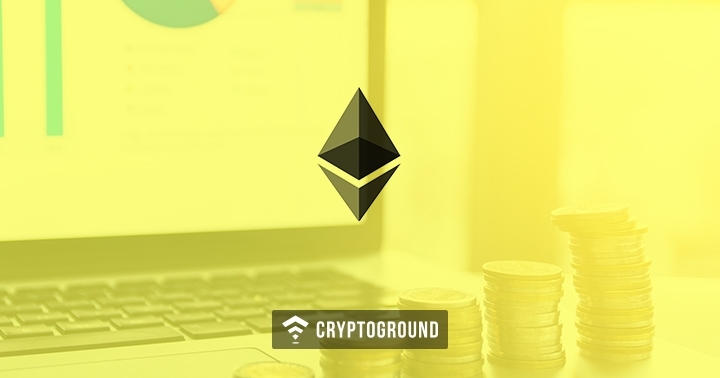 Before investing in an appropriate cryptocurrency, it is advisable to figure out everything about the cryptocurrency you desire to invest.